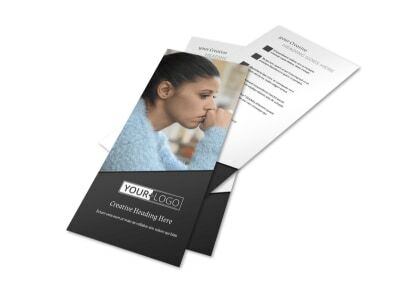 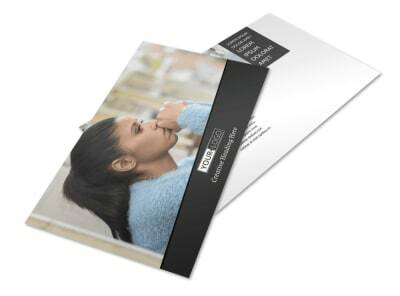 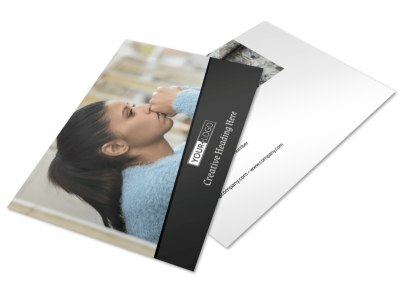 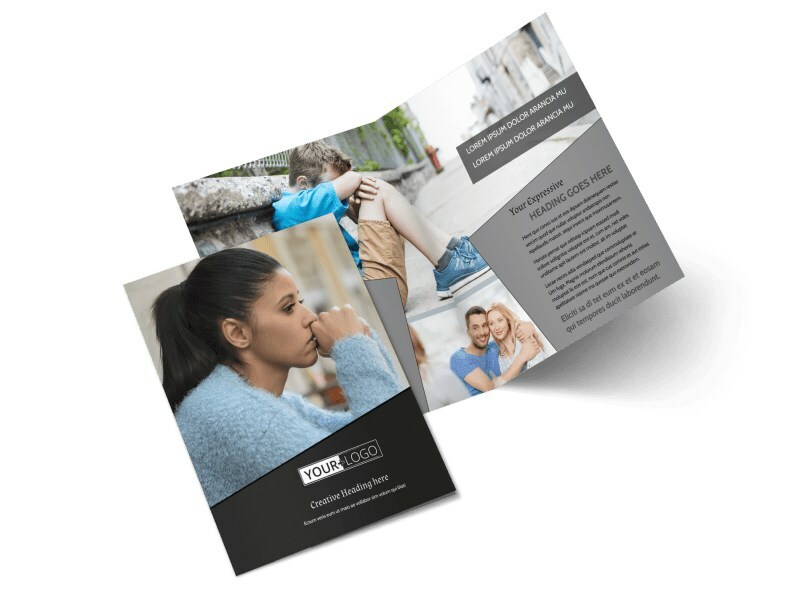 Customize our Depression Therapy Brochure Template and more! 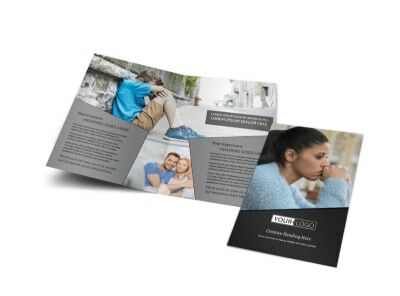 Help depressed patients understand the therapies available to them with depression therapy brochures. 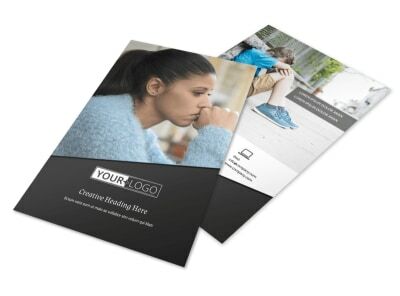 Provide patients with the rundown on your treatment philosophies, counseling options, and other info, and then give them the 411 on insurance info and billing with custom text and other elements. 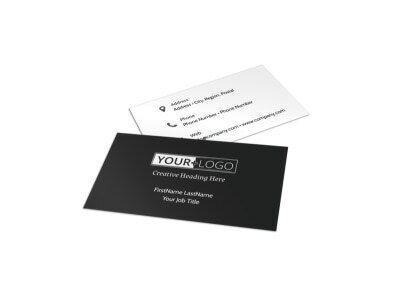 Choose a template and get started with your customizations now.